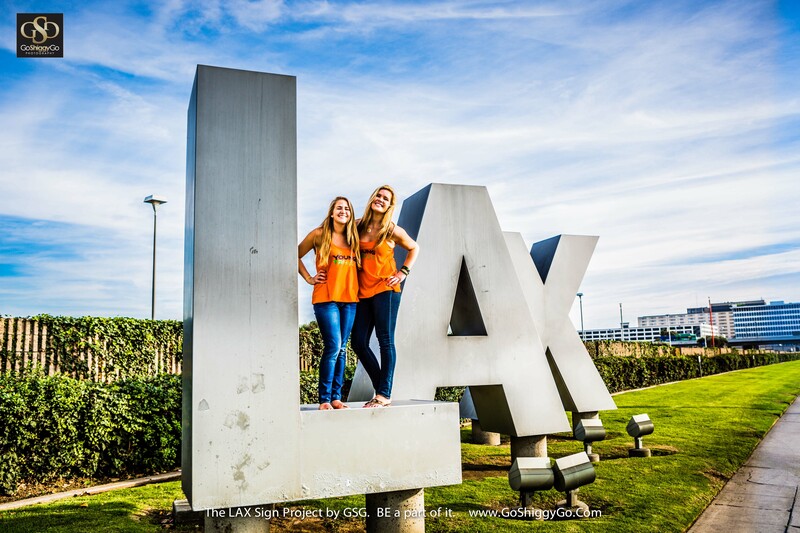 GoShiggyGo Photography LAX Sign Project with YoungTri! 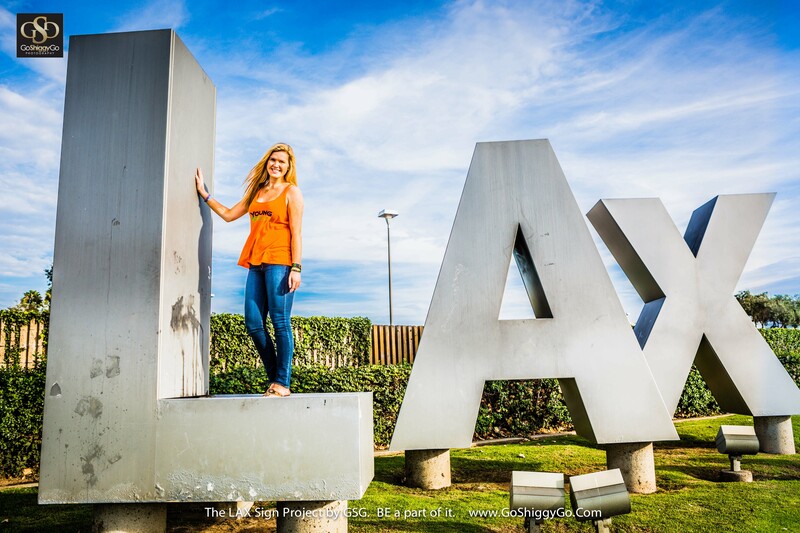 While Kaitlin and I were in Los Angeles for the Triathlon Business International Conference, we connected with Shiggy of GoShiggyGo Photography for a really fun photo shoot! 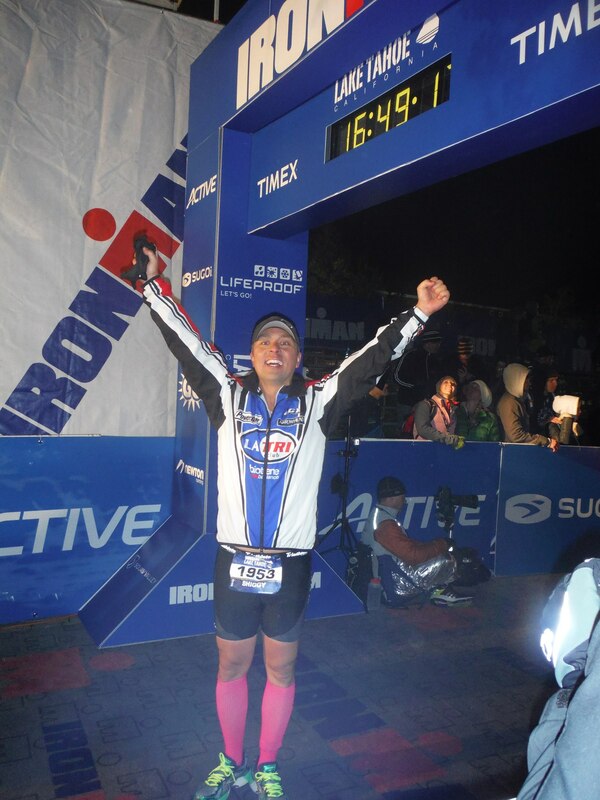 Shiggy (a triathlete himself AND Ironman Finisher!) 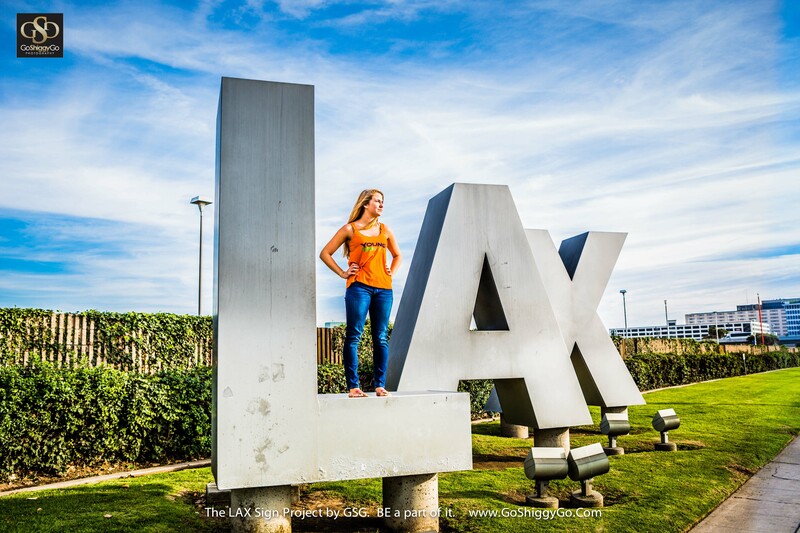 wanted YoungTri to be a part of his unique “LAX Sign Project” — photographing individuals on the LAX sign. Kaitlin and I had a TON of fun during the shoot. Shiggy made the experience super fun and relaxed — and it was a gorgeous day for outside photography. (About 70 degrees – a HUGE difference from the Boston weather right now!) Photography is Shiggy’s true passion, and it definitely showed during the shoot. He was energetic, fun, and so creative! The three of us even enjoyed In-N-Out Burger afterwards… which was SOOOOO good and such a nice treat (it was Kaitlin’s first time trying it)! 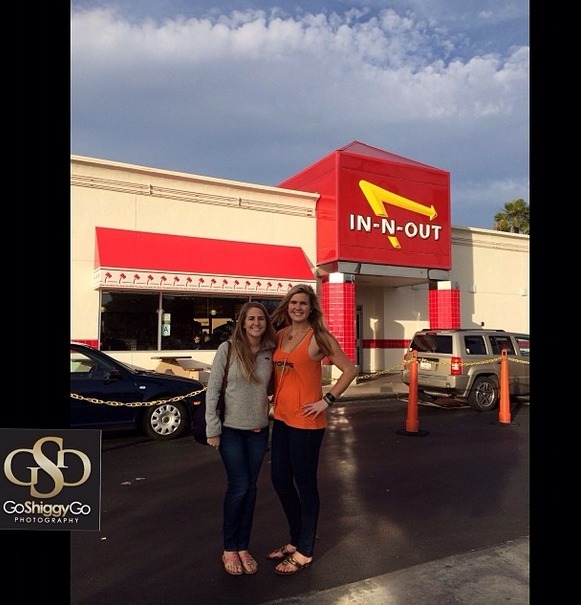 West Coasters are so lucky to have In-N-Out… wish it was in Boston! 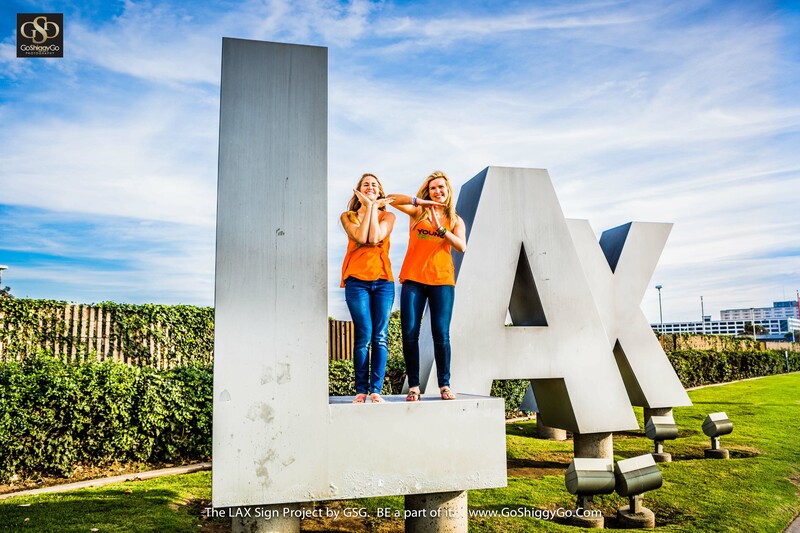 If any YoungTri members are ever in Los Angeles, drop Shiggy a message and have your very own photo taken with the LAX sign! We had a great time at the shoot with Shiggy! 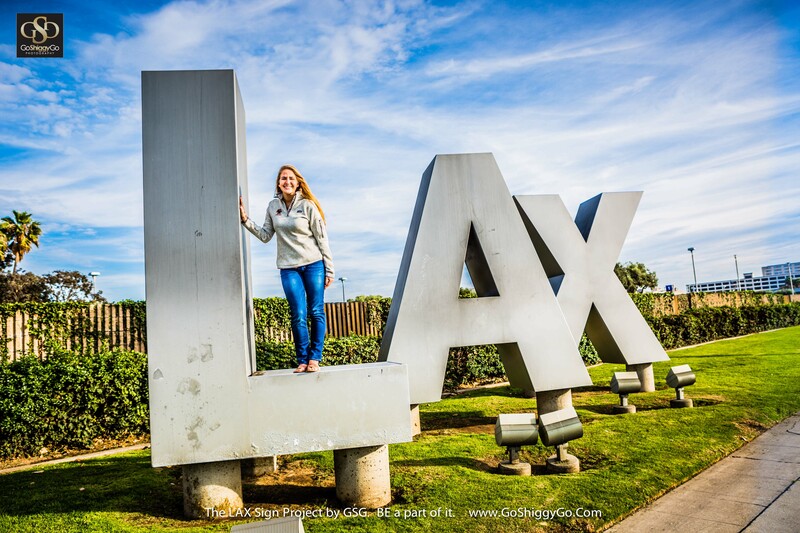 Kaitlin and I are missing California already! To find out more about Shiggy, check out the Go Shiggy Go Photography Facebook Page.